Having the right checking account comes with a number of benefits and conveniences, from free ATMs to automatic billpay. Your checking account can also end up costing you money in the form of monthly maintenance fees and overdraft charges. Finding the best fit depends on a variety of factors, including how you make deposits, what type of balance you carry, and how you spend. To help narrow down your choices, we’ve compiled a list of the year’s best checking accounts in different categories. Even if you already have a checking account, it’s smart to review your options to make sure your bank is working for you. Interest rates on any type of bank account aren’t very high today, but that doesn’t mean they’re unheard of. And while you usually have to open a savings account to receive any type of yield on your balance, there are some checking accounts that offer interest on your deposits. Here are our top picks. 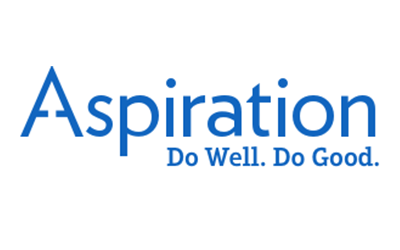 Offering one of the highest interest rates currently available for checking accounts, Aspiration is an FDIC-insured financial institution with no monthly fees. You’ll get a full 1.00% APY on balances of $2,500 or more, and 0.25% APY on anything under $2,500. Another attractive quality is that there is no minimum balance or minimum deposit required each month. Like any other bank you can order debit cards and personal checks, but unlike other banks you can use any ATM in the world for free because Aspiration will automatically reimburse all fees you incur from ATMs straight to your account, making it an excellent choice if you are a frequent traveler. The only drawback to Aspiration is that they do have a hefty overdraft fee of $25, but they compensate for that by donating a dime for every dollar they earn to nonprofit organizations across the country. 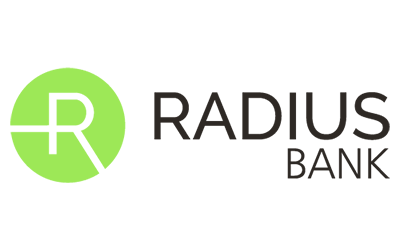 Radius is another FDIC-insured bank with a strong interest rate. For accounts with a balance of $2,500 or more, you’ll receive 1.20% APY with the hybrid checking account when you maintain a minimum balance of $100,000. You can earn 1.0% APY with a $10,000 minimum balance. The interest accumulates daily and is then compounded and credited to your account balance each month. There is no minimum account balance you’re required to maintain, but you do need to make an initial deposit of $10 when you first open your account. You won’t be charged any monthly fee and will have both online and mobile banking at your disposal if you sign up. Each account comes with a debit card enabled for Apply Pay and most of Radius’s checking accounts offer your first order of checks for free. While Radius’s ATMs are located in the Boston area, you can also use any SUM ATM throughout the country free of charge. 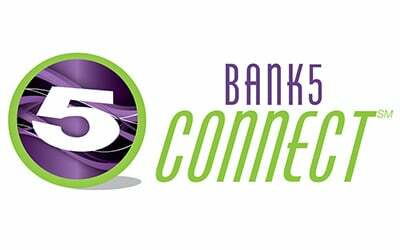 Our final pick for best high-interest checking accounts is Bank5 Connect. This is a great choice because you only need a $100 account balance to start earning interest. While the 0.76% APY is lower than other options, it is much more accessible with such a low balance minimum. You also don’t have to worry about monthly maintenance fees and can use any ATM in the country for free. Anytime you’re charged for an ATM, Bank5 will reimburse your account up to $15 per fee on each statement cycle. Bank5 gives you your first order of checks for free in addition to offering a checking rewards program. UChoose Rewards lets you earn one point for every $2 you spend. But, don’t forget to run your debit card as credit and sign for the purchase (instead of entering your PIN). From there, redeem your points online for gift cards, vacations, or other items of your choice. It’s pretty simple. Many people prefer the convenience of a strong online presence over going to a bank’s physical location. Luckily, there are plenty of heavy-hitters with online checking accounts for anyone who’s constantly on the go. Check out our four best options when you want to handle all your banking needs online. BBVA Compass offers flexible checking accounts with a slew of benefits. With the Free Checking account, there’s no monthly service charge and you can get started with an opening balance of just $25. This account is only available in Alabama, Arizona, Colorado, California, Florida, New Mexico, and Texas, however, they do offer several other options. If you plan to keep a large balance in your account, consider their Interest Checking. Your cash earns a healthy yield and you can get the $25 monthly fee waived if you keep at least $5,000 in the account. For individuals who need a second chance bank account, BBVA Compass offers Easy Checking. There’s a $13.95 monthly service fee, but you can upgrade to another account after you’ve kept an active account with a positive balance for 12 months. All of the checking accounts from BBVA Compass get you access to their free online and mobile services, including bill pay. Another bonus? You get free unlimited check writing with all of these accounts as well. Regardless of what stage of your banking journey you’re in, BBVA Compass offers comprehensive checking accounts to help you continue forward. 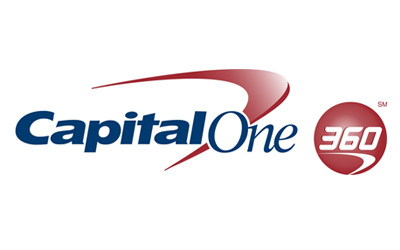 Capital One 360 offers big bank perks with online convenience. This free checking account doesn’t have any minimum balance requirement and allows you to earn a small amount of interest regardless of your deposit size (0.2% APY on balances up to $49,999.99). A 360 account gets you use of 40,000 ATMs throughout the U.S. for free from either Allpoint or Capital One. Other great features are that Capital One provides mobile deposit, which allows you to deposit your checks into your account right from your smartphone, and you get your first book of checks for free. 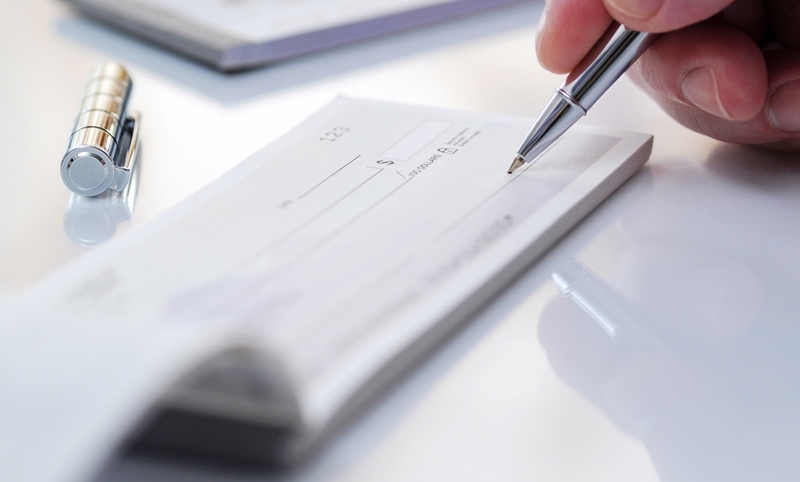 This versatile checking account provides two overdraft protection options. The first is a free savings transfer. Just sign up for a 360 savings account and any overdrafted funds will be transferred from your savings to your checking account. Obviously, this only works if you have sufficient funds in savings. Your other option is to apply for an overdraft line of credit. You’ll be charged a variable interest rate on any funds you borrow through overdrafting. The current starting APR is 11.50%. Credit unions typically require some type of common bond in order to qualify for membership, like working in a particular industry or living in a specific community. However, many national credit unions have wide membership requirements, but they offer some great perks once you’re in. Establish a strong relationship with a credit union and you’ll set the stage to get approved for future financial needs, including personal loans or car loans. 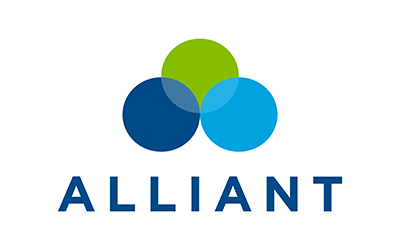 Alliant offers an easy, free checking account that boasts no monthly service fees and no account minimums. There are over 80,000 ATMs you can use for free, and Alliant will give you up to $20 a month in reimbursements for any ATM fees you accumulate. Of course, your Visa debit card is free, as is your first box of checks, but also noteworthy is that Alliant provides both online banking and mobile apps, which makes your account compatible with Apple Pay, Android Pay, and Samsung Pay. Yes, you can sign up for overdraft protection and courtesy pay — a smart choice because who wants to worry about his or her card being declined at the register? If you go with Alliant Credit Union, your account will be insured to at least $250,000 by the NCUA. 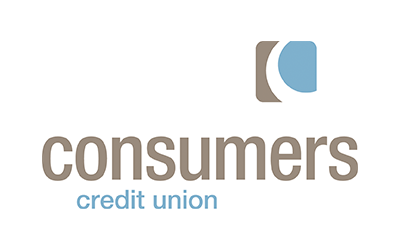 Based in Michigan, Consumers Credit Union is available nationwide and has a high yield checking account that’s worth looking into. The interest rate structure is based on a tiered system based on your account balance. While those higher tiers may be better served in a high interest savings account (unless you have high dollar cash flows throughout the month), the lower tiers are quite competitive for a checking account. Or you can use online bill pay once a month, access your online banking monthly, and enroll to receive eDocuments rather than paper statements. There are also tiers available earning 3.59% APY on balances up to $15,000 and 4.59% on balances up to $20,000. 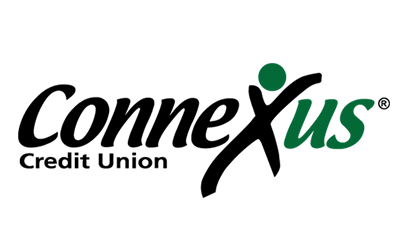 Connexus offers checking account members a variety of free services, including free online and mobile banking, bill pay, and eStatements. You have a few different options as to which checking account you’d like, all come with no minimum account balance. With Connexus you don’t have to worry about being penalized for not leaving a lot of money in there. Connexus offers above-average interest rates; in fact, you can earn up to 1.75% APY on your account balance. You can apply for overdraft protection as a line of credit attached to your checking account, so rather than paying an overdraft fee or having your card declined when you’re checking out at a store, you essentially borrow the amount of funds you’re short on. The fixed APR for this service is 18%. A little free cash never hurt anyone, and two banks are currently offering some attractive signup bonuses. That means if you follow a few guidelines upon signing up, you’ll get a pre-determined deposit of cash right into your new checking account. 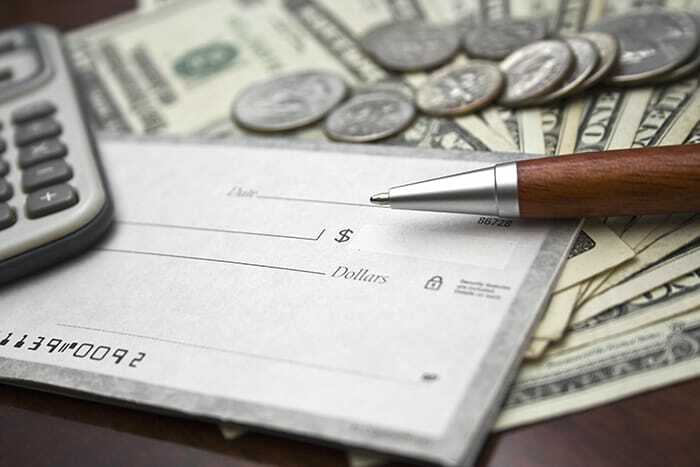 Here are today’s best deals for checking accounts with signup bonuses. 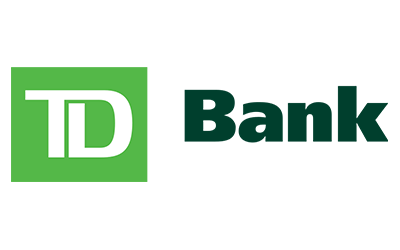 TD Bank is currently offering two signup bonuses for new customers opening up a checking account. The first is for a $150 bonus when you sign up for the TD Convenience Checking account. You’ll need to set up direct deposit and receive at least $500 in that kind of deposit within 60 days of opening your account. The other offer for new customers is a $300 bonus for a new TD Premier Checking account. You’ll need to receive at least $2,500 in direct deposits within the first 60 days to qualify. Also, make sure you live in one of the following states to qualify: Connecticut, Washington, DC, Delaware, Florida, Massachusetts, Maryland, Maine, North Carolina, New Hampshire, New Jersey, New York, Pennsylvania, Rhode Island, South Carolina, Virginia, or Vermont. TD Bank does have a $25 monthly maintenance fee for the Premier account, but it will be waived as long as you keep your daily balance at $2,500 or above. The $15 monthly maintenance fee for the Convenience account can be waived with a $100 minimum daily balance. There is also an account closing fee of $15. Chase currently offers a similar promotion for new checking customers. You can receive a $200 bonus by setting up a direct deposit into your Chase Total Checking account. You’ll need to start off with a minimum deposit of $25 to open the account, and then link an employer or government benefit to deposit directly into your Chase account within 60 days. You’ll then receive the bonus within just 10 days of completing these actions. 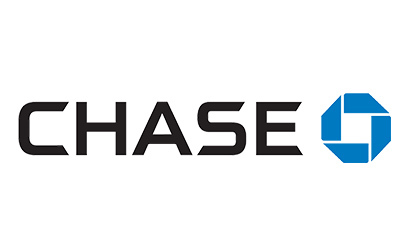 For a larger signup bonus, consider the Chase Premier Plus Checking account. You can receive $300 if you sign up with direct deposit and open the account with at least $25. You’ll also need to keep the account open for at least six months.